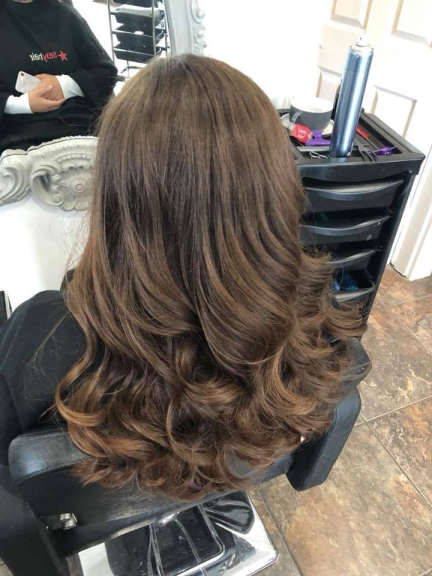 Strut Hairdressing is a unisex hairdressers providing a complete range of hairdressing services in a comfortable and modern salon in Great Wyrley. With customers from across Cannock isn't it time you tried Strut Hairdressing? 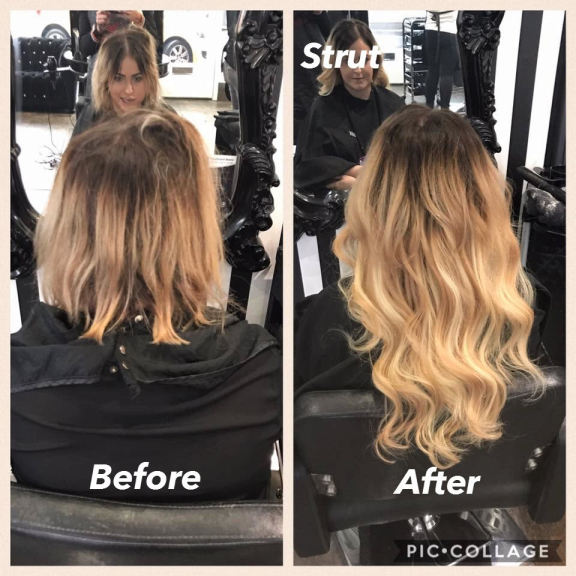 Strut Hairdressing is a independent hairdressing salon created by a passionate team driven to provide an extraordinary level of service to clients of all ages from across the Cannock and Great Wyrley areas. As a unisex salon Strut Hairdressing have a large client base of all ages, male and female who appreciate the friendly service and modern hairdressing methods. 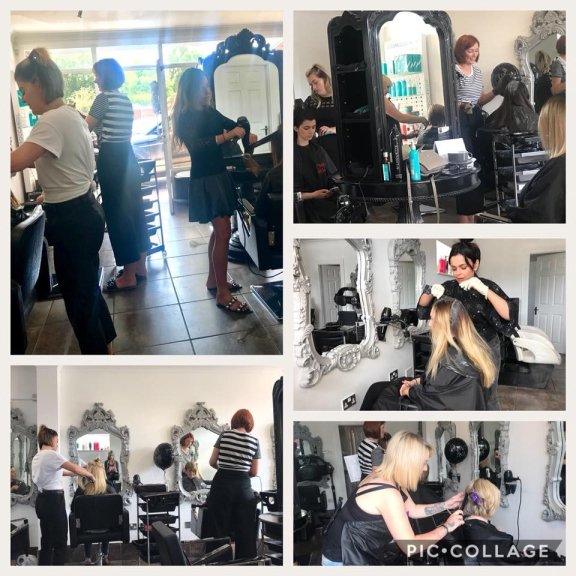 The hairdressing salon is the creation of experienced hairdresser and stylist Natalie Brown. Natalie has over 15 years experience in hairdressing and has experience on a range of salons. Natalie created Strut in 2014 out of a desire to offer personal service, the latest styles and techniques; all at a price that local people can afford. The salon she has created is a fresh and welcoming salon that caters for all ages and the regular client base continues to grow as word spreads. The Strut Hairdressing team have each being recruited for the salon as they share the passion and desire to not only meet, but to exceed clients requests. 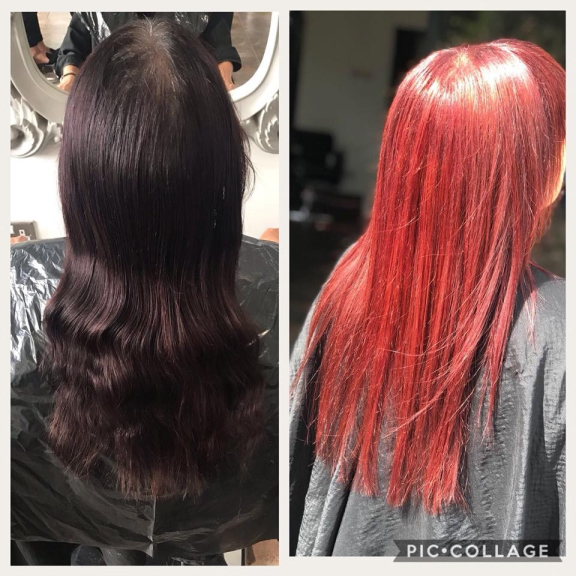 Full cutting and colour services are provided by the talented team who are able to listen to individual requirements and style requests to deliver complete satisfaction time and time again. If you are not completely happy then the team are approachable and professional and will endeavor to resolve and satisfy. Strut Hair offer high quality hair extensions at competitive prices. 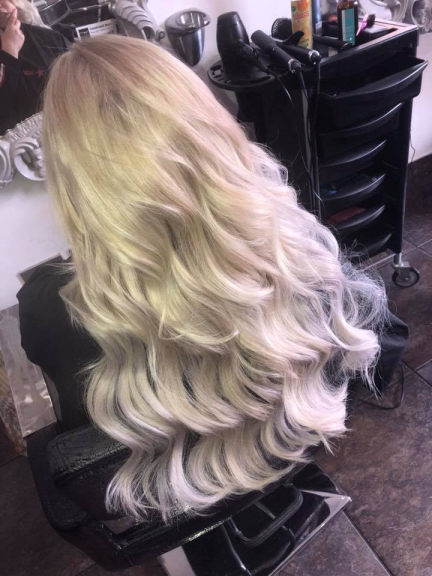 The hair extensions service can include micro bond hair extensions, heat fusion hair extension and clip in hair extensions. The hair used is 100% Indian Remy hair extensions which is AAA grade quality to ensure customer satisfaction. 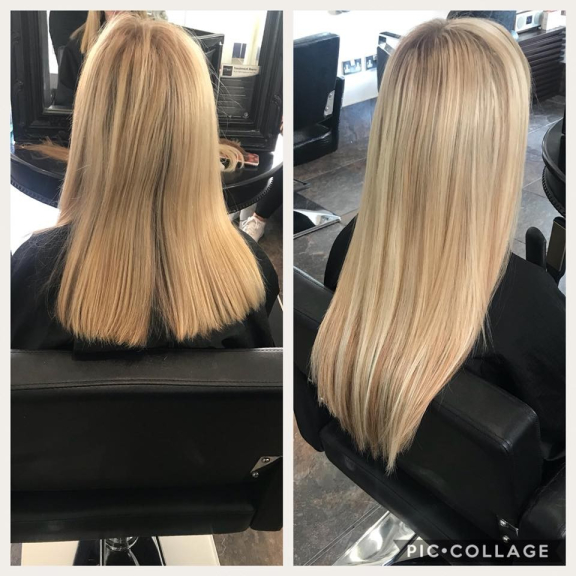 If you are looking for hair extensions then Strut Hair can offer you a professional hair salon experience, high quality extensions and all at a very competitive price. 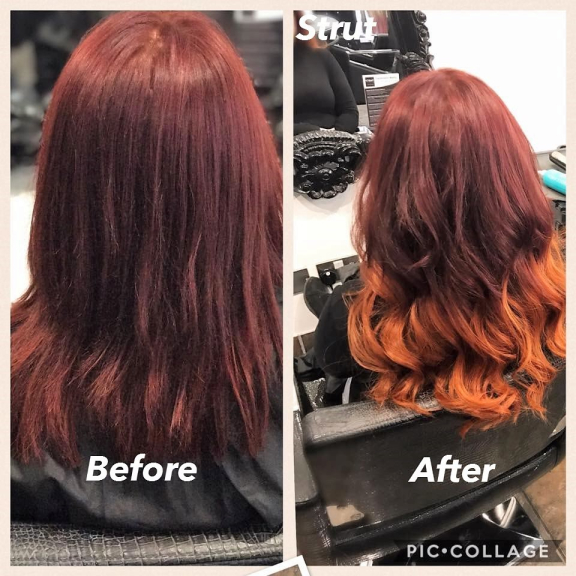 The number of regular and repeat hair extension clients using Strut Hairdressing is testament to the quality of the product and service and enables ultra competitive pricing compared to other salon and less reputable 'hair extensionists'. Call the team and arrange a consultation to discuss your requirements. A Game Changer for Hair Strength - as used by Kim Kardashian. 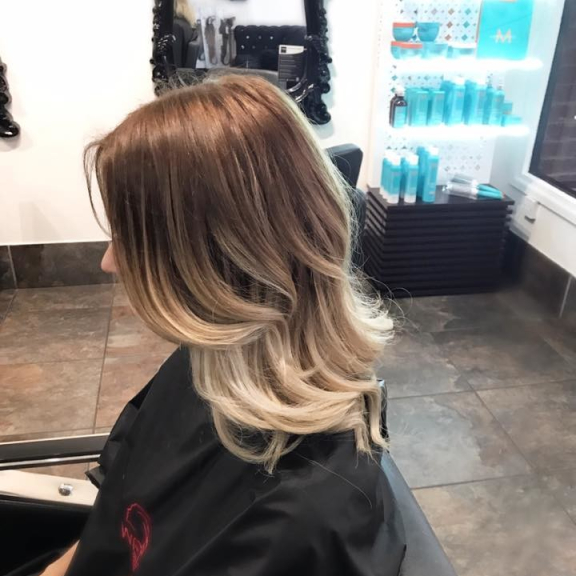 Olaplex works by finding single sulfur hydrogen bonds and cross linking them back together to form disulfide bonds which are broken via chemical, thermal, and mechanical processes. Or in words we all understand...strong, healthy and stunning hair. 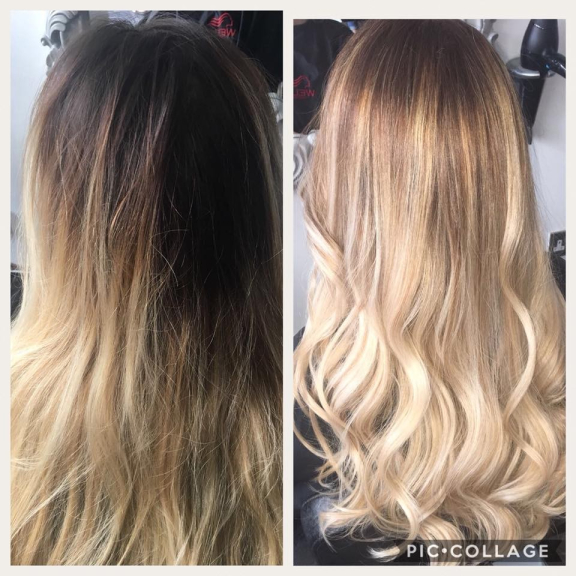 Olaplex can be booked with another treatment, or as a standalone service. Following customer demand Strut Hairdressing also offer a spray tanning service. Professional Sienna spray tans are available in 10% 12% or 16% for just £15. I have been visiting Strut Hair for the past 3 years, always a happy and friendly welcome. Hair is always perfect! Wouldn't go anywhere else. Always good service and reasonably priced. Nat knows from a brief description exactly how I like my hair. WORLD'S FIRST - Up to 3 months straight and healthy hair from a single shampoo!